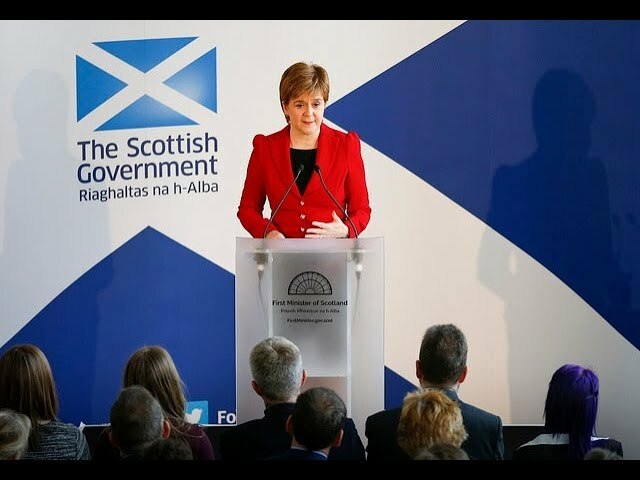 Watch the First Minister and her Cabinet at public dicussions throughout around Scotland. 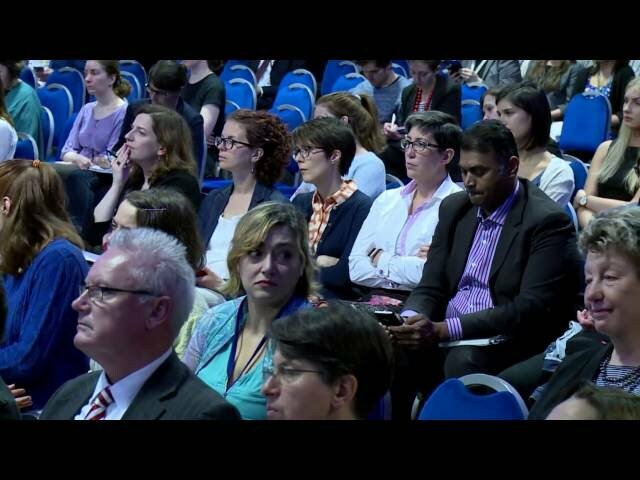 Live event with First Minister Nicola Sturgeon. The First Minister talked about women in politics and public life in Scotland and launched Broad Ways, a season at An Lanntair specially curated to celebrate International Women’s Day 2017. 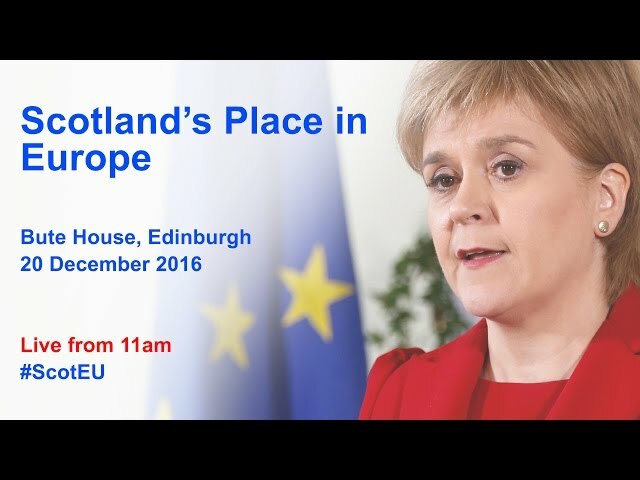 EU nationals living in Scotland have the chance to discuss the implications of the EU referendum result with the First Minister. First Minister Nicola Sturgeon gave a press conference from Bute House, Edinburgh. 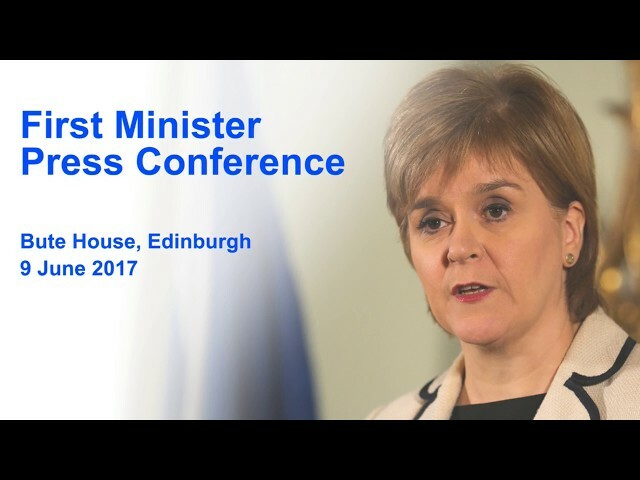 First Minister Nicola Sturgeon will give a major speech in Edinburgh tomorrow, one month on from the EU Referendum. As well as reflecting on the campaign and the lessons of the result, she is expected to outline the key Scottish interests that are at stake and why they matter. She will also talk about the way forward in negotiations to ensure Scotland’s relationship with and interests in the EU are protected, following the overwhelming vote, by a 24-point margin, from people across Scotland to stay in the European Union. 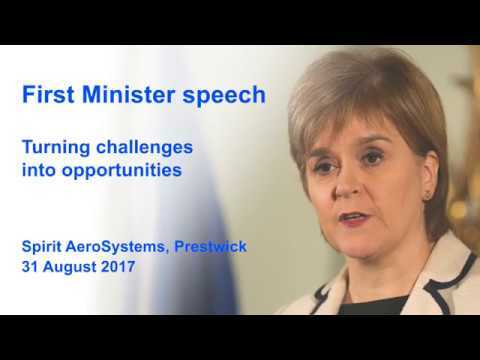 A keynote speech by First Minister Nicola Sturgeon. Nicola Sturgeon targets “overwhelming” win for vote to remain in EU. 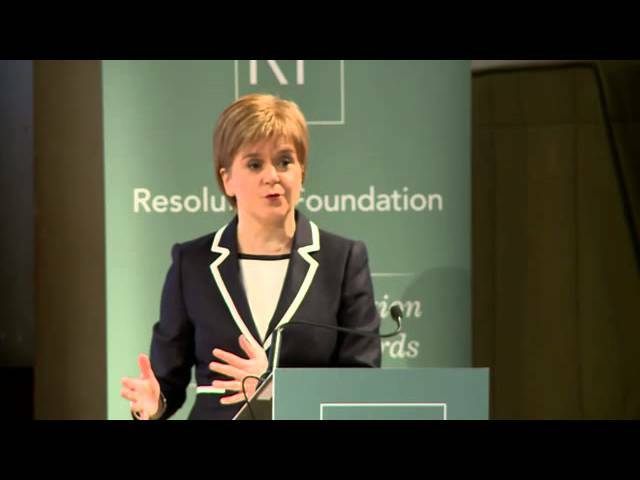 Speaking to an audience of around 700 people at St John’s Smith Square, the First Minister will argue that Scotland and the UK should seek to reform the European Union from the inside rather than be a voice outwith. Where events are not streamed on the day, they are filmed and shown on this page in their entirety as soon as possible.